While the speculation is mounting that Meghan Markle and Prince Harry are about to make their engagement public, the British royal has commissioned a very special ring for the Suits star. 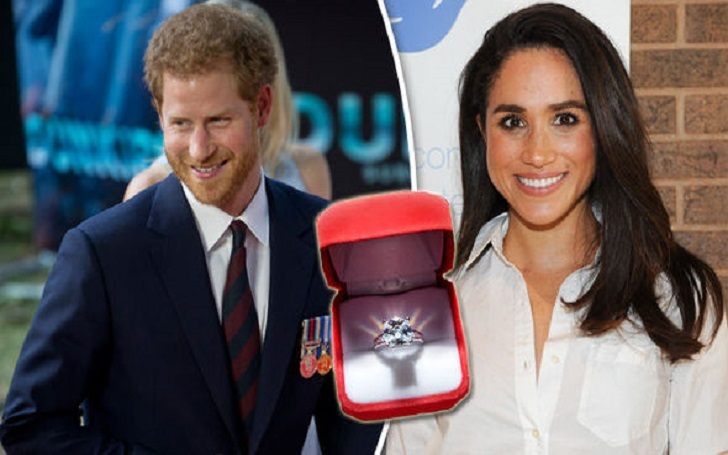 The 33-year-old Prince designed a ring for the 36-year-old Meghan using diamonds from a brooch that once belonged to his mother, Princess Diana, multiple sources have confirmed. 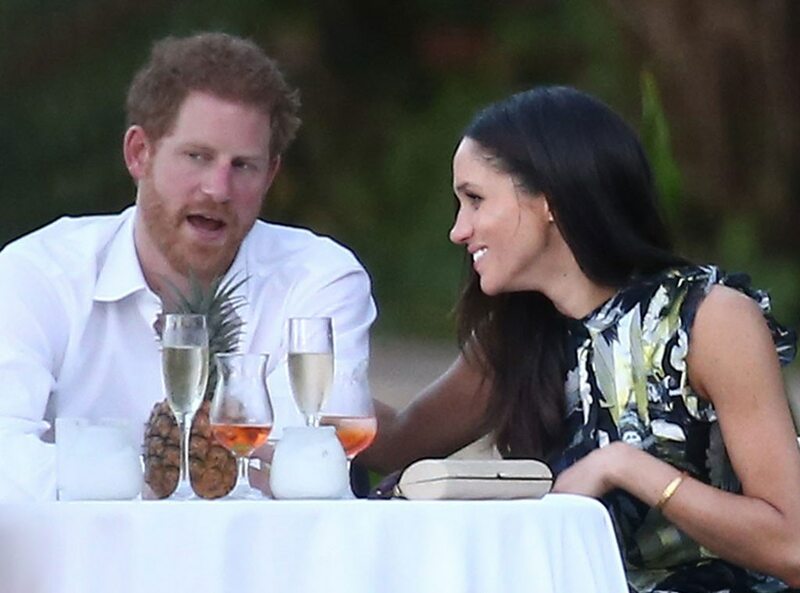 Meghan, who recently completed her shooting of the USA network series, will move to the Prince’s two-bedroom Nottingham Cottage, according to an insider. There are no plans for them to live separately. Meghan will move right in. As per the report, by late June 2018, Meghan, who was previously married to Trevor Engelson from 2011 to 2013, will become the Prince's wife. 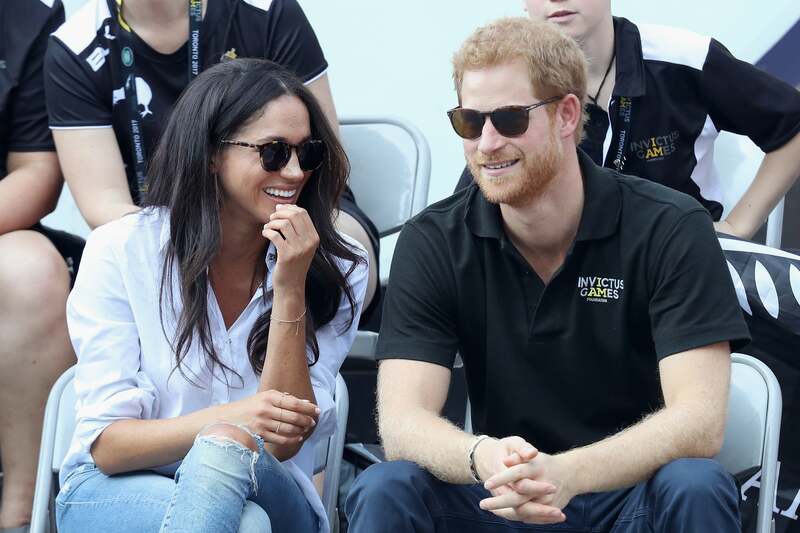 As previously reported, Meghan and Harry made their first public appearance together in the opening ceremony of Invictus Games in Tronto, Canada, a couple of months ago.